Capgemini has announced that it will invest in the employability of their current employees, by reskilling employees, following a skill assessment. It has been some time since Capgemini India’s Chief Srinivas Khandula had sent the alarm bells ringing for the IT sector. We have wondered about how his words reflected over the entire IT sector and would impact fresher IT jobs here. And now, the company itself brings a solution – reskilling current workers. Here is an overview of all that has happened in the series and what can freshers hope for when applying for IT jobs in Capgemini. Business processes MNC Capgemini has announced that it will invest in improving the employability of their current employees – each of them! The company announced on Monday, that wishes to improve their digital skills by 2018. It will also enhance their process of hiring freshers – making them upto 40% of the total hires undertaken by the company. Freshers form only 15 to 20% of all hires here now. “The idea is to make them future-ready,” said Ashwin Yardi, COO for India at Capgemini to Press Trust of India. The company already has 40 hours of mandated training for every employee. 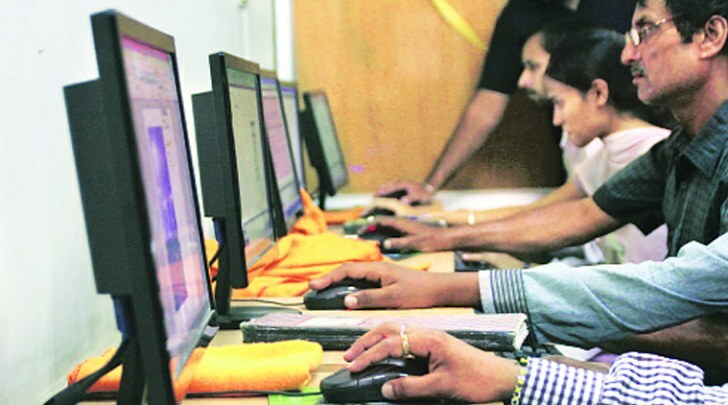 The situation began when, two months ago, the Capgemini India chief had shared that 60% of all IT employees were non-trainable, hinting that they could face pink slips, if push came to shove. 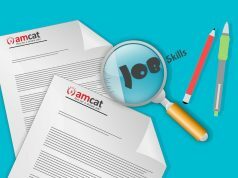 Capgemini has claimed that their attempts at improving the employability of their workers by first putting them through a skill assessment. They are then offered training best suited for them. Till now, they have trained nearly 60,000 employees. 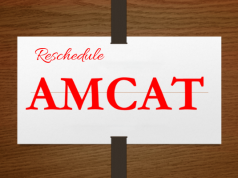 The process of gaining knowledge of where you stand through skill assessment is one of the founding principles for AMCAT assessments. If you’re looking for one for yourself, then you can find out more about it here. Previous articleIT Jobs | What does a Infrastructure Technical Support Executive do?